The purpose of Sunday School is to teach our children how to live their Orthodox faith. By teaching them about the life of Christ, we give them the foundation to live Christian lives, to go out into the world and share their faith and do good works. The Sunday School also does a number of charitable works. The Sunday School offers a nursery and classes from pre-school through high school. Let us know if you can help with any of the following: fundraising, youth service projects, Blessings in a backpack coordinator, Coffee Hour hosting coordinator or being a room parent for your child's class. We also need help tracking Diakonia hours and helping our youth during Coffee Hour shifts. Many hands make light work! Contact Despina Demas via e-mail DemasDespina@outlook.com THANK YOU! 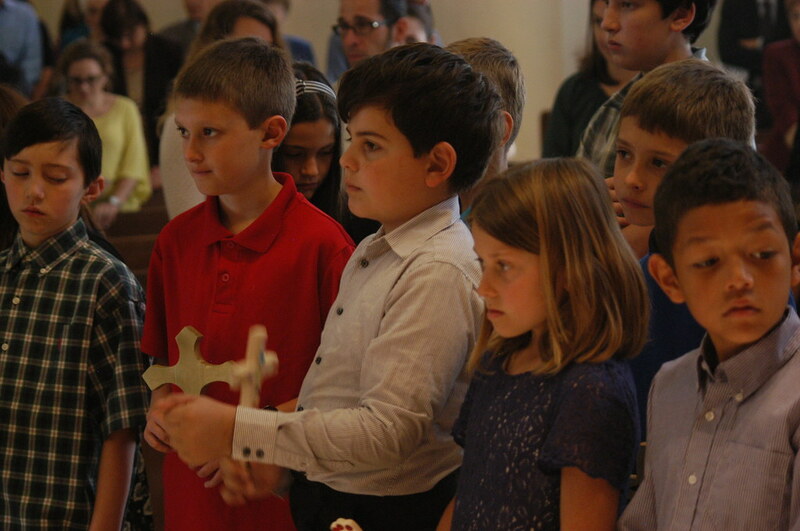 Sunday School begins with the Divine Liturgy at 10:00 a.m.
Sunday School begins with the Divine Liturgy at 10:00 a.m., followed by class instruction immediately after Holy Communion. Children will return to their classrooms soon after. These are the Sundays that are generally fall on Holiday weekends or special occasions such as Food Festival, Sunday after Thanksgiving etc. 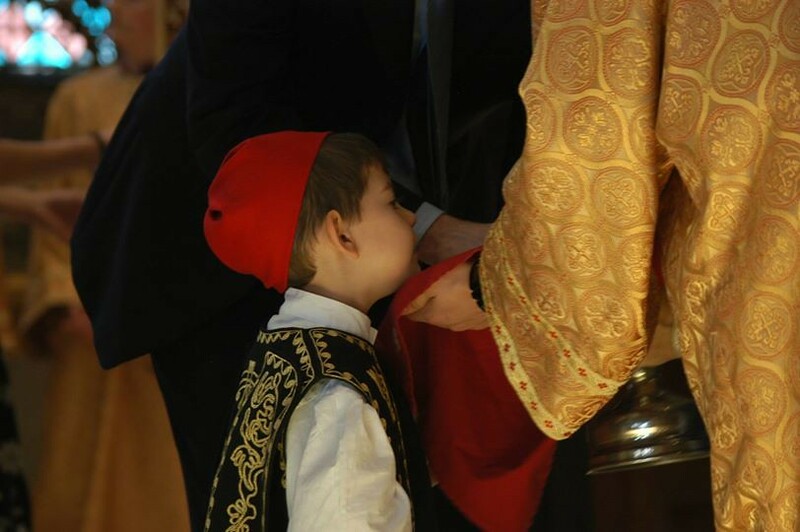 Children and parents are encouraged to attend the Divine Liturgy and worship together as a family. The start of Sunday School is kind of a "New Year" with hopeful resolutions for a shift back into "The Spiritual Lane." Here's a marvelous list that I believe will be quite helpful to you parents since you, of course, want your children get the most out of Sunday School. 1. Encourage your child to develop friendships at Sunday School. One of the strongest benefits the church provides your family is an extended "family" of both adult and childhood friends who support positive Christian values. 2. Be consistent in bringing your child to Sunday School so that he or she will benefit from the Orthodox instruction. Children are surrounded by influences which are often in conflict with the real truth of life. Sunday School is the place and time where the good values and understandings YOU want your kids to have are reinforced. 3. Cultivate friendships with your child's teachers. Your support helps teachers do an even better job! And besides, this gives you another important friendship as well. 4. Watch for and talk with your child about the take-home materials provided each week. Just a few minutes of informal conversation at home can help tremendously to reinforce and apply the Truths your child has studied. And we parents usually learn something from these as well! Ask a few questions about the Sunday School lesson to see what your child remembers and understands and talk about how the lesson might apply to experiences at home or in the neighborhood. During the week look for ways to connect a recent lesson or story to specific situations. For example, while watching TV, ask how a character's action compares with those of a person in a Bible story.